This month marks the 20-year anniversary of the start of the Bosnian War. As regime forces pound the city of Homs with artillery shells in advance of a UN observers team visit, I couldn’t escape an eerie feeling of history repeating itself. 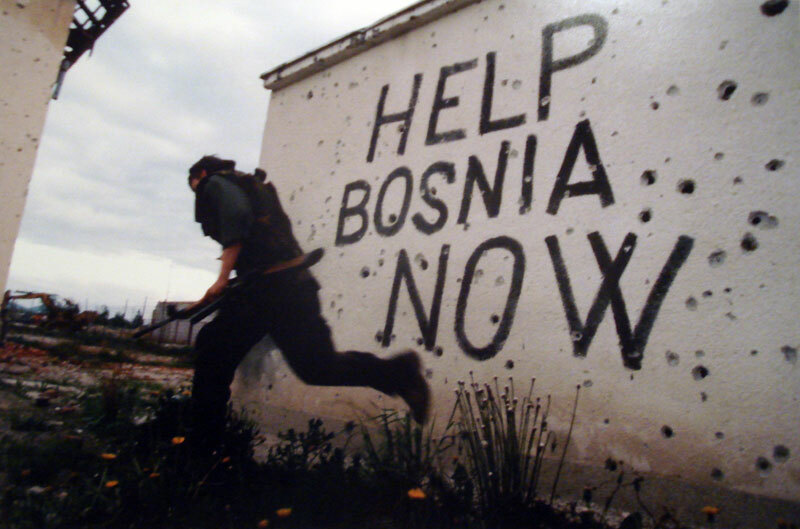 In the Bosnian War there were more than 100,000 deaths (200,000 some estimates say), mostly civilian, before NATO forces were able to bring it to an end. In Syria, the “modest” toll is “only” 11,000, but as we’ve learned from Bosnia, there is still time left for more. Lessons learned from Bosnia are sadly relevant and ominous. The UN established the HRC, an institution that promised to respect human rights and fundamental freedoms. Outrageously, instead of focusing on human rights violators such as Iran, Uzbekistan and China it adopted nine condemnatory resolutions against Israel.